Congratulations to all our Luray Triathlon finishers this weekend! 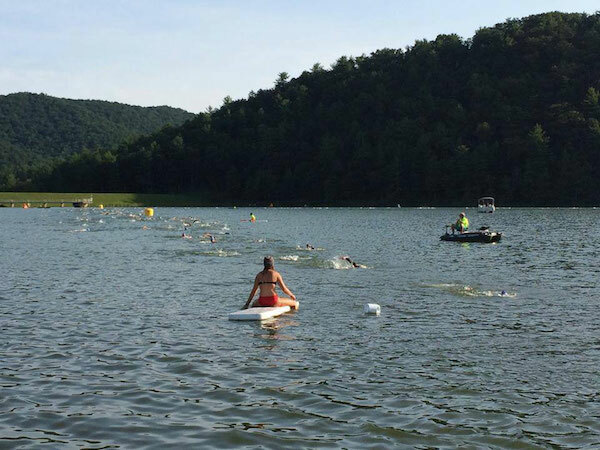 Home/News/Congratulations to all our Luray Triathlon finishers this weekend! Wow, what an exciting race weekend! You inspire. With our new prize purse of $5,000, we saw our most competitive field ever as more than 20 elite and top amateur athletes raced head to head for the top 3 overall each day. We also had 65 athletes complete the “Devil’s Double” presented by Devils Backbone Brewing Company. These athletes earned a hand-engraved beer glass by completing both races as individuals on race weekend.